The 15/6 engine was a slightly larger capacity 14/6 to push the model away from the new 12/4 models. 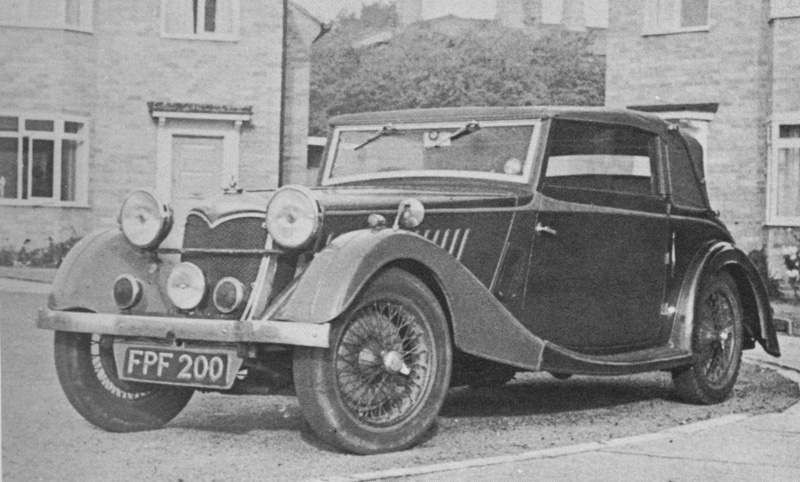 Some of the bespoke 14/6 bodies were fitted to 15/6 chassis, but the bulk of sales came from the Falcon-Kestrel-Lynx trio, and later the Adelphi. 1937 Riley 15/6 Sedanca by Wylder's.